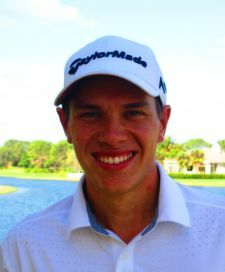 PALM CITY, Fla. – Dominick Vennari of Baltimore, MD, eagled the par-5 17th hole Monday at The Evergreen Club to pull away for his fourth victory on the Minor League Golf Tour. Vennari beat Collin Neeman of Columbia, IL, by 71 to 74. In addition to the late eagle, Vennari’s card showed three birdies and four bogeys. Neeman had five birdies, three bogeys and double bogeys at the par-4 sixth and par-5 11th holes. 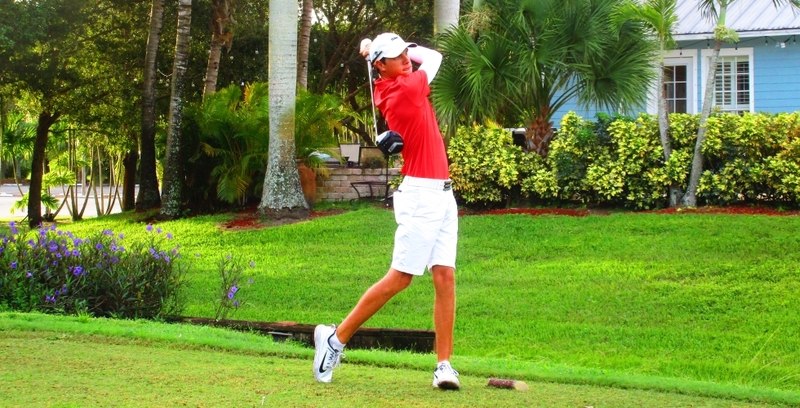 Vennari lost out in a five-man playoff last Tuesday (Oct. 2) at Abacoa GC in Jupiter. The MLGT’s 97th tournament of the year drew just six entries, three of whom were in the Training Division, won by Pelham, NY, amateur Julius Oppenheimer with 77. 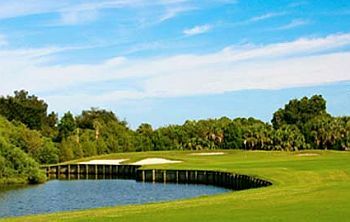 Two more 18-hole events are scheduled later this week: Wednesday, Fountains CC, Lake Worth, and Thursday, St. Lucie Trail GC, Port St. Lucie.